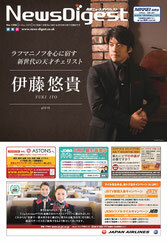 ■ Yuki Ito 2nd CD Album "The Romantic" on sale! Sony Music Direct Japan Inc. Reservation available on Sony Music Shop! 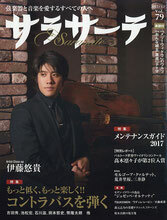 Sony Music Shop : Yuki Ito "The Romantic"
Amazon : Yuki Ito "The Romantic"
HMV : Yuki Ito "The Romantic"
Japan Arts News : Yuki Ito "The Romantic"
■ First Album "Rachmaninov Complete Cello Works"